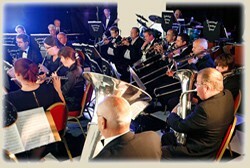 Greenwich Concert Band, South London's foremost amateur concert band. 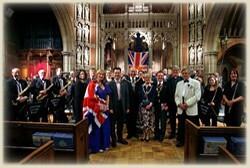 Welcome to the website of Greenwich Concert Band, one of the most accomplished and versatile concert bands in London and the South East. We hope you enjoy learning about the Band and its music. 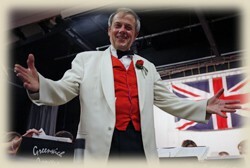 If you are considering booking or joining Greenwich Concert Band, or would like further information, select ‘Contact Us’ or ‘Joining The Band’ from the menu where full details and contact information is provided. 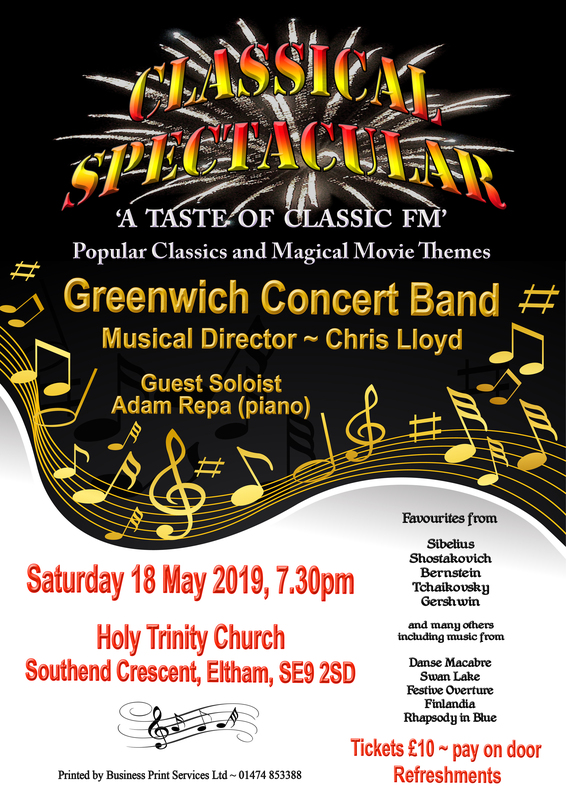 Saturday 18 May 2019 Classical Spectacular – ‘A Taste of Classic FM’, 7.30pm, Holy Trinity Church, Eltham. Click small image to download full size. 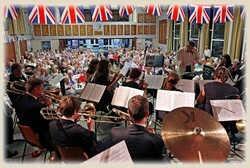 Our Spring Newsletter 2019 was issued in mid-April providing details of this year’s concerts. They will be issued electronically to those who have supplied email contact addresses and/or by post only to those who have specifically requested ‘hard copy’ versions. 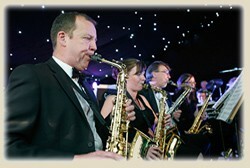 See Contact Us if you would like to be added to our mailing list.